Jaimi has over 10 years of experience in litigation. A recent newcomer to Rhode Island, Jaimi showcases her hard work through her love for deadline-driven, fast-paced environments. She has been described by those who’ve worked with her as always being “accommodating, very flexible and knowledgeable”. Nia has been in the consumer goods industry for five years and has a bachelor’s degree from Rutgers in marketing and media. Nia was chosen to be featured this month for her creativity, passion, and customer-focused drive. 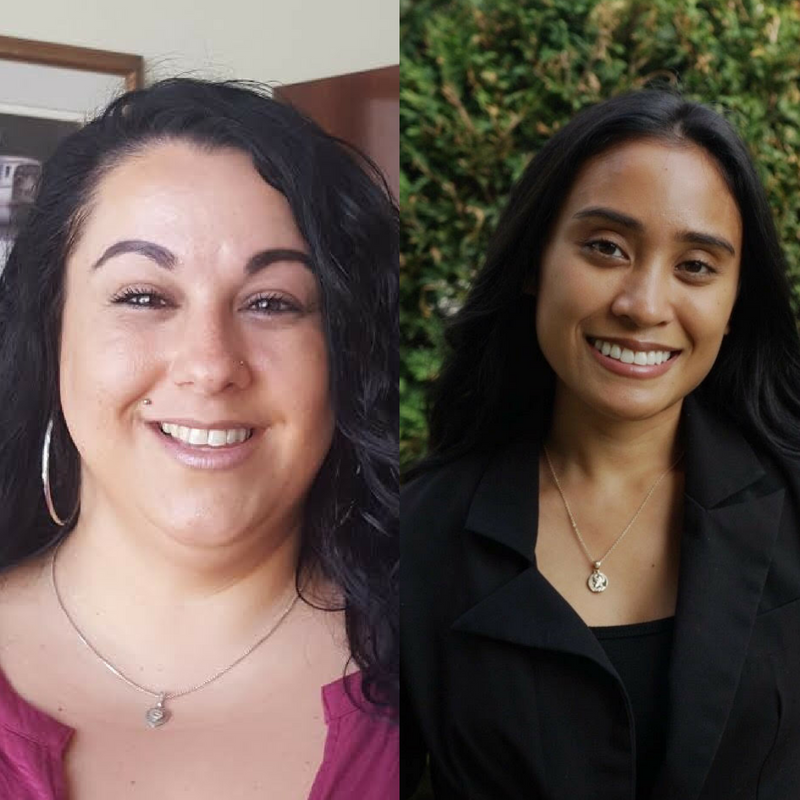 If you would like to learn more about Jaimi or Nia and would like to inquire about their suitability for a position at your company, please contact us at admin@citypersonnel.net.